Prelim results! 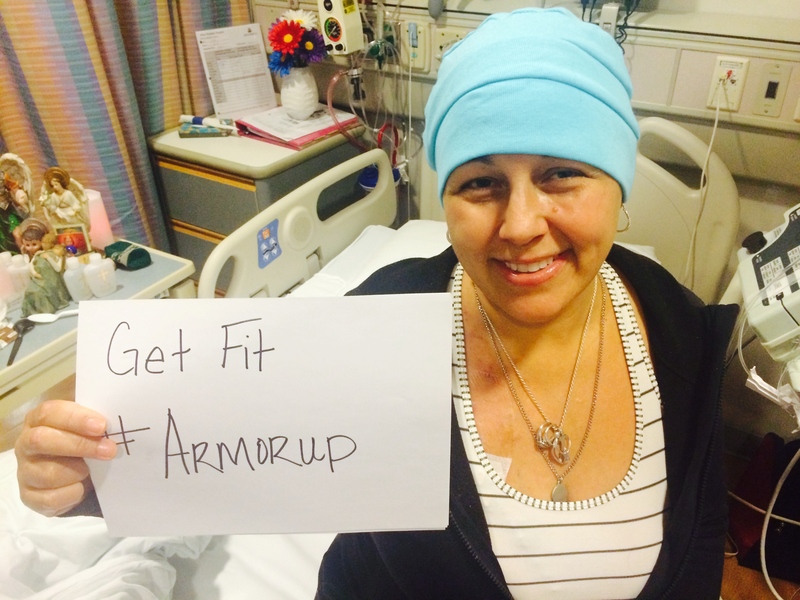 | ArmorUp for LIFE – BE PREPARED FOR LIFE! | BECOME YOUR OWN HERO TODAY! Translation: Initial tests mean so signs of leukemia !!!! I’m so so damn happy.! But they won’t have the FINAL breakdown for a few more days! I’m relieved but i’m not letting my heart do a freakin happy dance until I get the FINAL results. My doctor doesn’t either. He is very conservative and waits. I’m EXCITED–THRILLED — but I want that second email and my study results. Not being a pessimist — just being a realist – I’ve been through this and last year — I was called back after I was home for a few days..and I had to scramble to find childcare and get back to the hospital. I will breathe a sigh of relief when i see that FINAL. I’m patient #1 in a study that looks deeper into the marrow to see if its coming back before it would show up on a traditional bone marrow biopsy. Why do you need this study? If it becomes standard procedure to test this way then patients will have advance notice of cancer coming back before it does. This is important because transplants typically must be done while the patient is in remission. Many patients lose the fight trying to “get” into remission through chemo so they can have a first, second or 3rd transplant. This test –if available to everyone- can save so many lives so please keep donating to Lls Nat Cap This is a game changer. I haven’t slept in days and for now.. i’m going to keep enjoying every single moment of LIFE and keep ArmoringUp!! Go out and hug your kids.. enjoy life and keep the prayers for not just be but everyone IN the fight, those trying to recover FROM the fight and those never wanting to return TO the fight. Love you Lisa Barbara your marrow appears to be going strong.. my sweet sister and hero! Happy Wednesday! Here’s my video update.